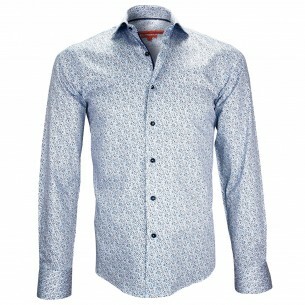 The recipe of Webmenshirts.com the French Specialist on the Internet since 2008. The fashionable dress, because of the fashions that are constantly following one another, might seem to be something uncertain and versatile. In fact, this is not the case. This craft, like all others, is capable of evolving, but it nevertheless rests on rules and customs that have long been enacted and firmly established. It is according to models proven by generations of fashion designers that we are working on the design and manufacture of our products, shirts and large polos including. What has changed, and we will see in the rest of this article, is the mode of marketing and distribution. Indeed, the advent of the internet offers us, from this point of view there, more freedom and therefore more flexibility as to the sale of our polos and shirts. 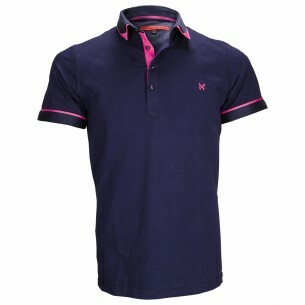 To illustrate our point, we suggest you to detail the recipe of the manufacture of our large polos. 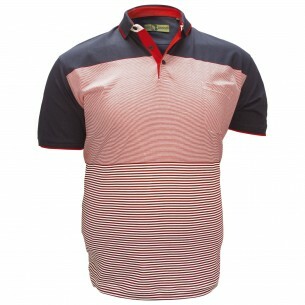 To create a complete range of large polos, we have worked along several axes that we will detail here. Because cutting is essential for clothing - and for larger sizes - and the finest fabrics can never make up for a bad cut, we were primarily concerned with designing a perfect fit To men who are overweight. 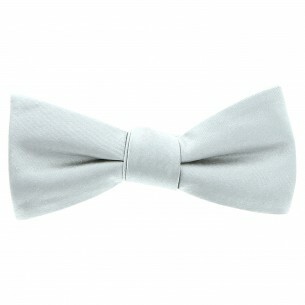 Ready-to-wear, unlike tailor-made, can not claim perfection in cutting, since all the morphologies are not uniform. It is therefore a question of finding a cut, not perfect, but approaching in all points the said perfection. To do this, there is only one way. Do not duplicate the same recipes as traditional and standard sizes, but start from a blank sheet to design cups that are actually thought for men big and strong. To do this we have realized a lot of bosses and as many prototypes. They were tested for several weeks by different porters who, during the whole period of the trial, gave us their remarks and suggestions. We were able to review our copy until we found the model of cut that suited the greatest number of men endowed with strong morphologies. Result? Large size polos from 2XL to 6XL, the cut really suited for men big and strong, which fall perfectly while offering total ease of movement. For if a good cut must offer an elegant fall, it must also allow a comfortable use of the garment, one not having to go to the detriment of the other. Men who are overweight do not perspire more than those who do not, but they do not perspire! So much so that the choice of matter, for both of them, is, again, essential. First of all, all synthetic materials which generate heat and which are not pleasant on contact and touching must be avoided. We will therefore opt for a material that is natural, at the same time light and breathable, pleasant on contact while offering a beautiful fall and which is, finally, easy to maintain. The cotton alone perfectly corresponds to these imperatives. In addition to all the aforementioned advantages, cotton still has one, and size, namely its ability to be fashioned in various ways. 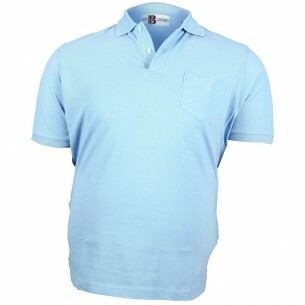 We therefore offer large size polo shirts in cotton or mercerized cotton. 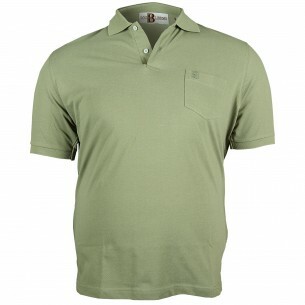 The cotton dive is the traditional fabric of the polo, designed in the 40s by the tennis player René Lacoste. 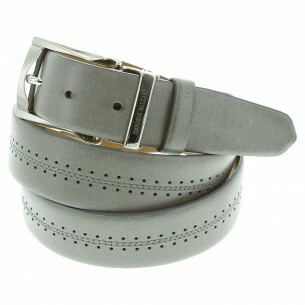 As its name suggests, its stitched mesh offers a slight relief. 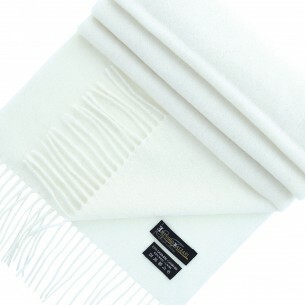 Mercerized cotton is very soft to the touch and devoid of relief. The choice, as we have seen, is too often reduced to the skin of grief when it comes to shirts or large-sized polo shirts. Considering that it is not fair to offer a restricted choice to people with large body, we decided to take the opposite of our competitors and develop a full range of shirts big size, not less than two hundred models, And large size polo shirts, some twenty models for now. Many colors, patterns, stripes, and different collars are available, so you can make a real choice, according to your tastes, and not to a default choice. 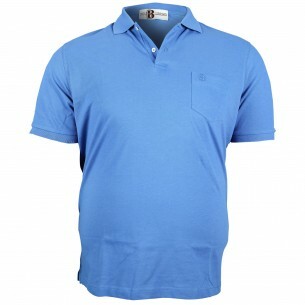 So that with Doublissimo, webmenshirts.com brings the shirt and the big size polo into the world of fashion. 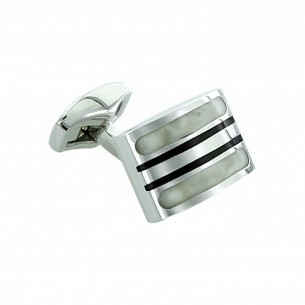 At webmenshirts.com quality is not a simple advertising slogan, but a way to conceive our profession. Because we like what we do, we do it well. To be convinced, it is enough to note the durability of our brands and our website founded ten years ago. At a time when competition is increasingly fierce on the Internet, one can not of course retain a clientele without designing quality products. Quality is therefore not an option, not in standard sizes but in large sizes, but an essential criterion. The quality of the cut, the fabrics used, the shaping and even the presentation and the packaging of our products are therefore at the rendezvous. There are reasons for the fact that larger garments are somewhat more expensive than traditional-sized garments. 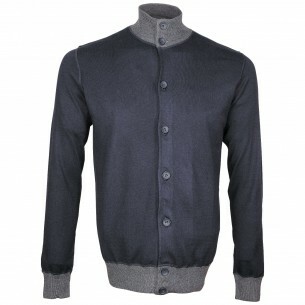 Indeed, large garments represent a niche market and are therefore produced in smaller quantities. However, many brands and dealers seem to take advantage of this state of affairs by exaggerating the repercussions, until proposing clothes large size at prohibitive rates. For our part, we have an identical price policy, whether it be our large products or our products of current sizes. Economy is made possible by our way of operating. At ChemiseWeb.com we master the entire chain, from design, to manufacturing, to manufacturing. Controlling all these steps allows us to dispense with all conventional intermediaries, and thus to save the commissions. 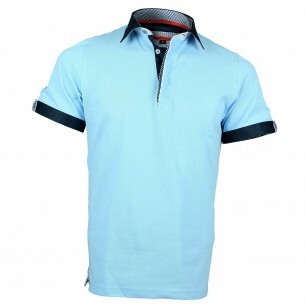 This saving can be passed on to the final selling price of our products, whether it be large-sized polo shirts, traditional shirts or other, in order to benefit the consumer.